Saigon, Vietnam – March 16th 2016 – Sparx* is proud to announce that Trials on Tatooine, one of ILMxLAB‘s virtual reality experiments, has been unveiled at GDC with production support from Virtuos. Virtuos supported ILMxLAB by optimizing both the code and the art assets so that the movie-like visuals, gameplay and sounds of the VR experience can be fully appreciated on a recommended configuration computer. 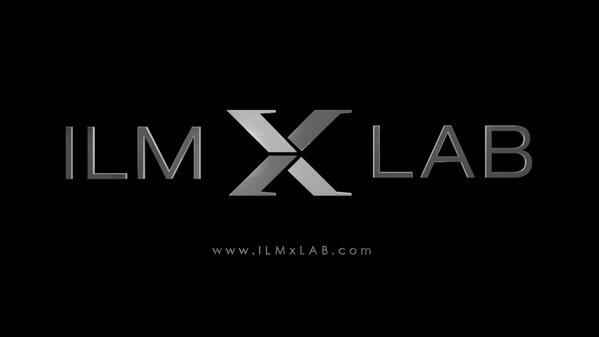 ‘’Virtuos is very proud to collaborate with the ILMxLAB on such an innovative format. ‘Trials on Tatooine’ provides an unbelievably immersive experience and anyone who plays it will feel why VR is part of the future of entertainment.’’ said Virtuos CEO Gilles Langourieux.